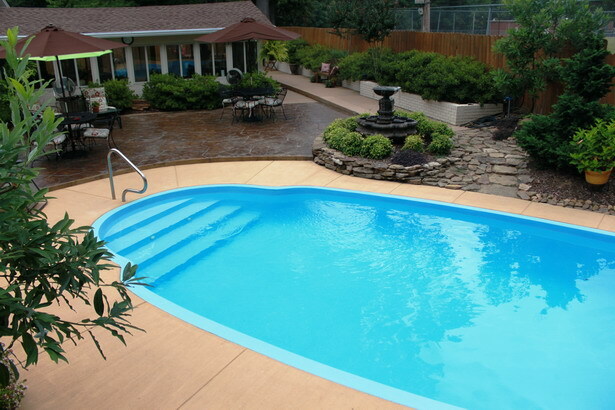 A Memphis pool contractor of in-ground fiberglass swimming pools, specializing in one-piece fiberglass swimming pool design and installations. 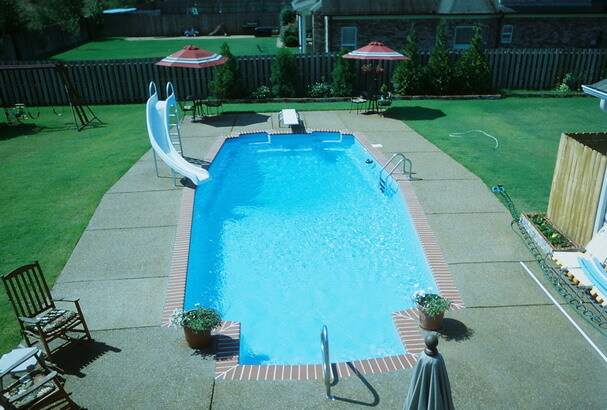 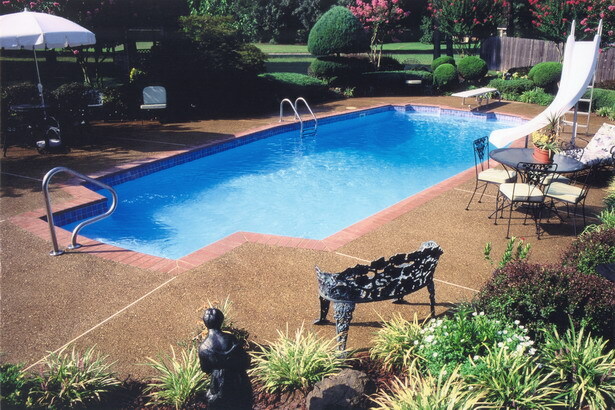 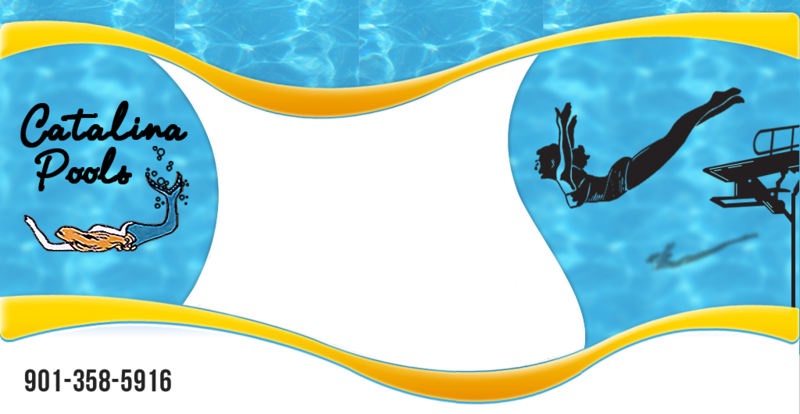 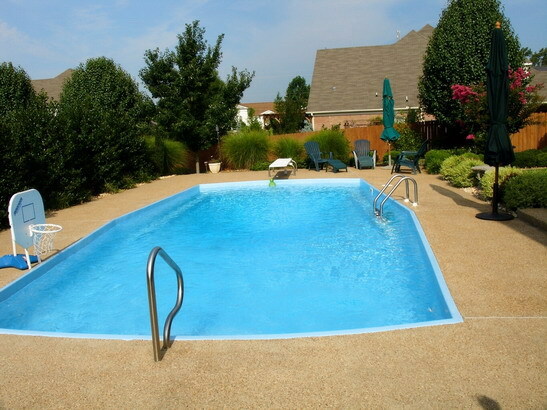 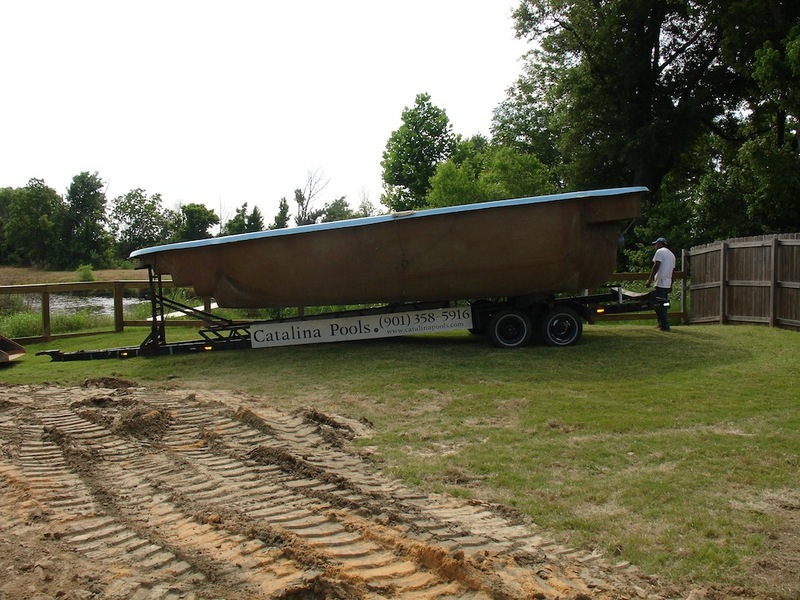 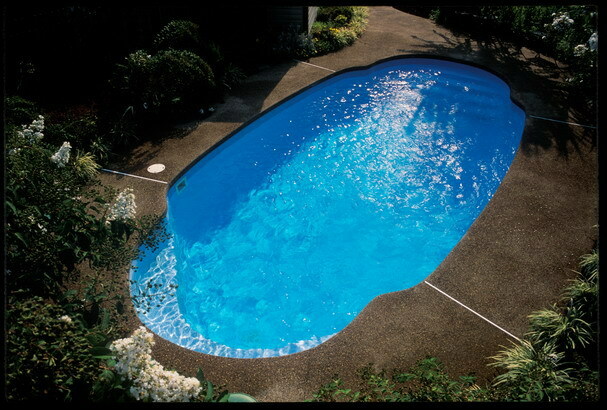 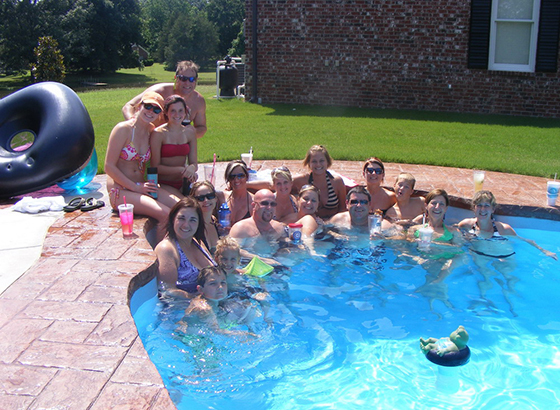 Catalina Pools has been a Memphis fiberglass swimming pool builder since 1970 and is Memphis’ Oldest and Largest in-ground fiberglass swimming pool manufacturer with non-diving and diving pools. 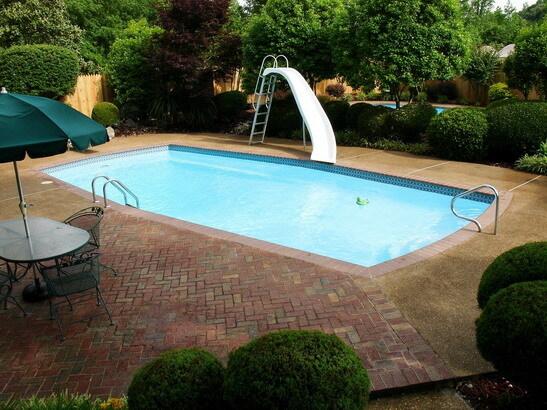 We are committed to the highest quality materials and workmanship to provide our clients with a practical permanent home improvement for family home entertainment, for generations to come. 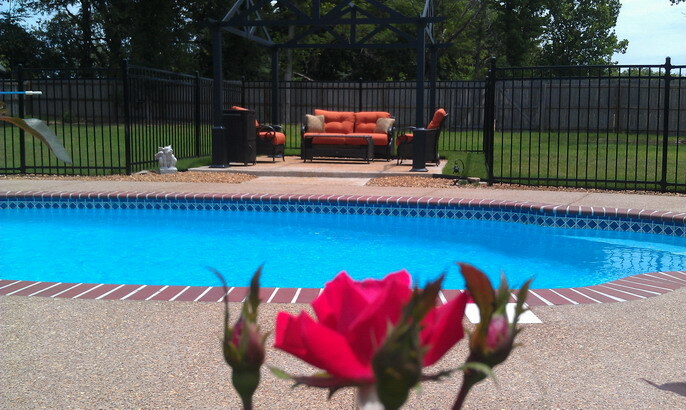 New construction is always interesting!